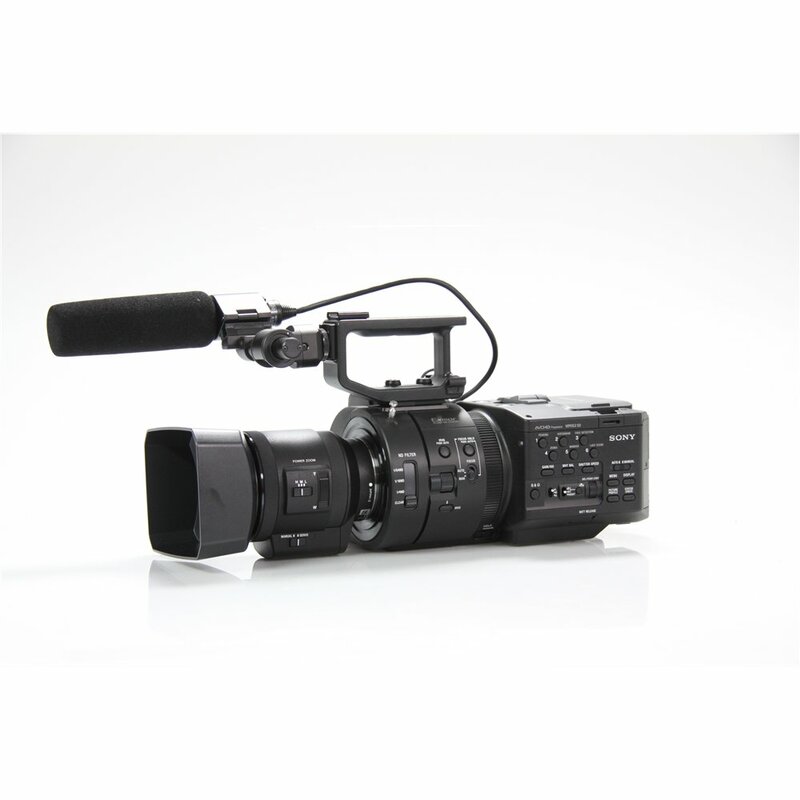 Based on customer feedback, the NEX-FS700RH includes a number of features providing familiar professional operation and workflows, including 50/60Hz switchability, built-in ND filters, 3G-SDI interface and an enhanced exterior design. The NEX-FS700RH can capture stunning 4K RAW movie footage or 2K RAW with the AXS-R5 RAW recorder over 3G HD-SDI using the HXR-IFR5 interface unit. 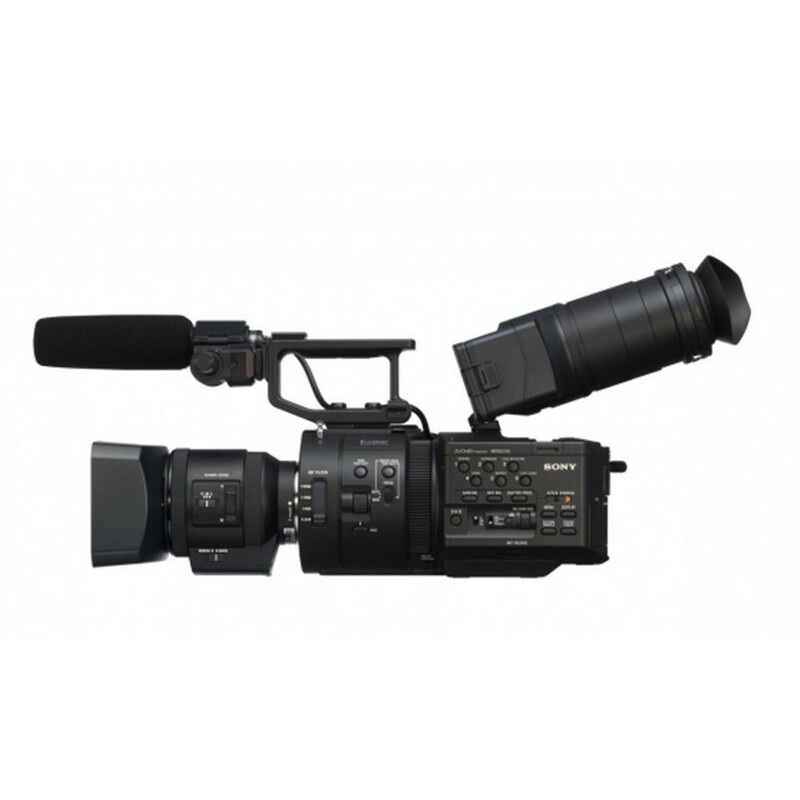 The NEX-FS700RH can also capture 4K RAW at High Frame Rate (HFR) of 100 frames per second (fps) or 120 fps for approximately 4 seconds, and 2K RAW at 100 fps, 120 fps, 200 fps or 240 fps continuous recording, with the only limitation of memory capacity and/or battery life. Microphone ECM-XM1 Shotgun type monoaural mic.